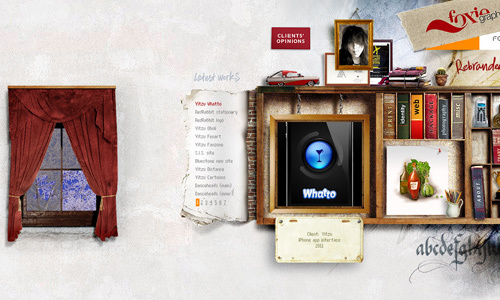 An online portfolio allows anyone to showcase their works for the people to see. It also gives them the opportunity to find a new job. 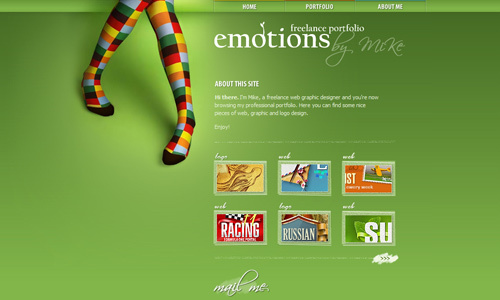 Having an online portfolio is a must for graphic designers. It is one way for opening new doors and opportunities. It is one great way to present and sell yourself to prospect clients all over the world. When you have it online, you have better chances of promoting yourself as a graphic designer. Because of that, more people opt to have an online portfolio for they have recognize the need to have one. 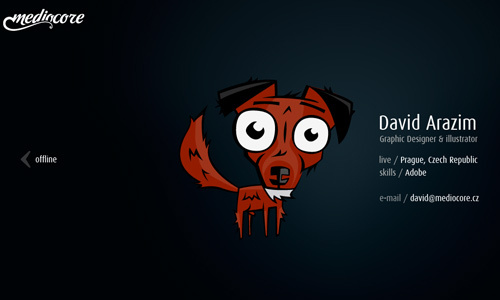 Designing an online portfolio is challenging for a graphic designer for he needs to show his ability. Also, he needs to consider many other things in designing it. Even if a graphic designer is already an expert in the field, he would still find it truly challenging to create an online portfolio that would be effective. 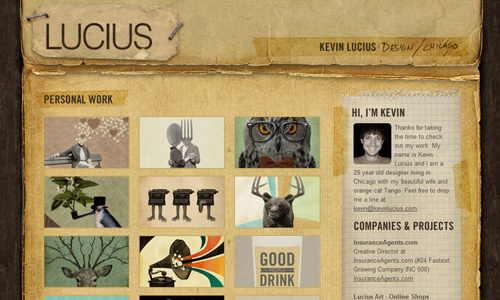 In this post, we will show you some design tips for an online portfolio of graphic designers. 1. Make it simple and straight to the point. Avoid going around the bush especially when you are introducing your portfolio. Do not use long words. It has to be brief and straight to the point. It would be disturbing for clients to see that you have long descriptions when they do not have enough time to read it. 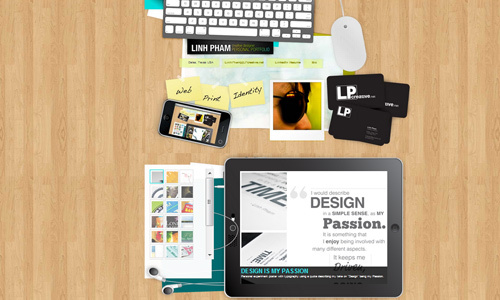 Most graphic designers are versatile and could also do other design jobs like web development. You can post that in your portfolio but you have to focus on your expertise and strengths first. It is better if you show everyone where you are really good at. 3. Show your best works. Of course, you would always show something that is really good because if not, your purpose of having an online portfolio would be worthless. People are looking into the quality of work and not the number of work you can present. So, choose the best and do not showcase too many of them. 4. Do not put all your work in one page. To avoid boredom and possible information overload, do not place all your works in one page. This will drive away prospect clients because what they see is quite heavy to the eyes. You can have a limited number of showcase in a single page like 10-15 images and then the next batch can be viewed through simple navigation. You may also place them in categories or galleries so that it is much easier for the client to choose which ones they want to view. You can categorize it according to the year of creation, the type of work and others. For sure, you would be creative in making your website to show the people that you are really a designer and that you have a creative mind. 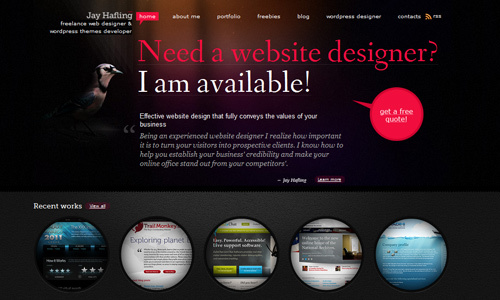 But do not overdo it to the extent that it will not be easy for clients to browse and navigate through your site. Your site’s beauty would be futile if your aim of showing the audience your works will not be achieved merely because you do not have good website usability. 6. Decide on your target market. In designing your site, you have to decide on your target market and clients for it can affect the kind of design you will use. You would need a website that is sleek and professional looking if your target is corporate people. You will be more successful in creating your portfolio if you have determined beforehand the clients that you would like to have. Your tune of design would easily attract and entice clients. 7. Have clear contact information. This is very important. Your portfolio would be useless if you will not include your contact information. Place it in an area that can easily be noticed by clients. Have different types of contact info so that your clients can find different ways to reach you. 8. Have a personal unique design. 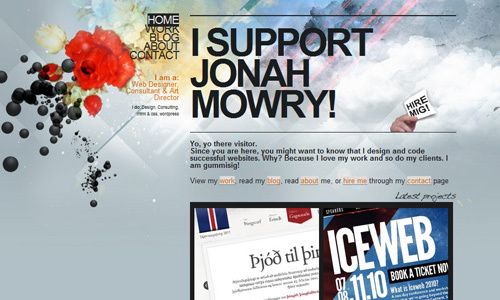 One key to a successful online portfolio is to make it unique by having a personal touch. 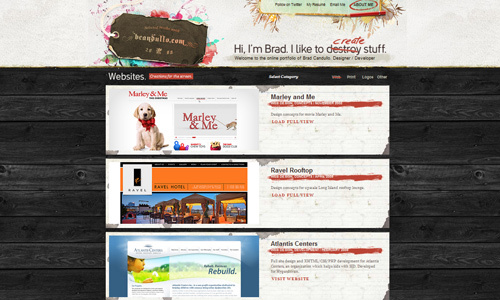 Decide the kind of design you want for this can greatly help for you to come up with a personal design. 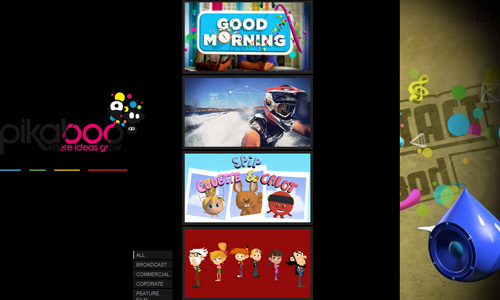 If you see a site that you think looks great and you want your site to have a similar feel, you can do that. But, make sure that you will have a unique design than that of your inspiration. 9. Update your portfolio always. Make sure also that your posts are fresh and new. If you have new designs, have it posted. 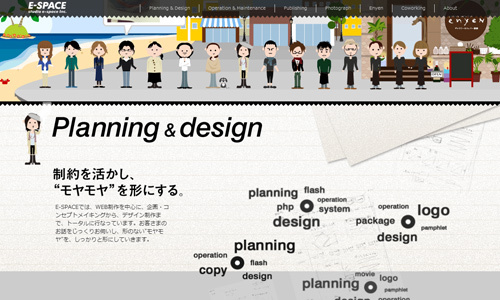 You can even have a separate page for new designs in order for the clients to know what you are working at that time. This will also give them the message that you are still active in the field. 10. Post testimonials from clients. Some people would like to know how you worked before. It would be smart to include testimonials from clients. This way, prospect clients will know how you are as a designer when it comes to dealing with clients and your design outputs. You will even have additional points for them if you have worked for huge companies. 11. Show who you are. Have an “about” section. It doesn’t need to be long. You can show the people who you are through this section. You might also want to share your recognitions and featured works. This can add to the reasons why they would choose you to work for them. 12. Start strong and end strong. In order to have a good impact, start with a bang. In your showcase of designs, place your super best works in the beginning and in the end. You can insert not-so-best-works in the middle. This way, you can start and end strong. You can also leave a mark on the minds of the audience through this. 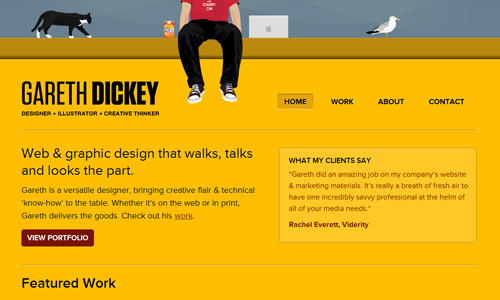 These design tips could be helpful for those who haven’t created their online portfolio yet. You should also make sure that you have the right contents in your portfolio. If you have made your own design portfolio, what were the things that you considered while you were making it? Would you like to share that to us? Or have you seen a designer’s portfolio that really impressed you? Nice Post. Thank You Kareen Liez. Inspired me to improved my portfolio.